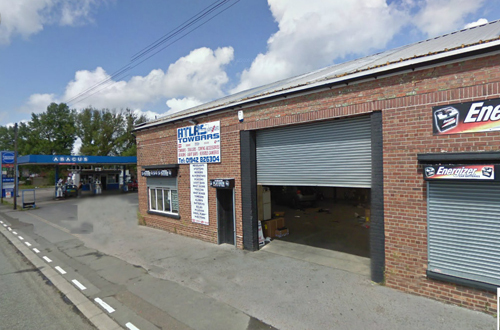 If you are looking for Tow bar fitting Wigan and want to have the widest choice of tow bars, then look no further. We are the UK's largest online seller of Tow bars, we can offer the widest choice of tow bars at the very best prices. Thousands of tow bars in stock for almost every make and model. UK's largest online distributor of tow bars. Self-fitting, next day delivery of your towbar. All of our towbar fitters are time served. Towbar fitting garage located in central Wigan. Towbars are usually fitted within 2-3 hours dependant on the type of vehicle and the type of electrics you require, For more information on electrics, see Towbar electrics info. Friendly, expert advice or a competitive quote? Why not get a Ghost immobiliser fitting Wigan at the same time?